Globally, online video streaming services generated $42.6 billion in 2018, compared to $32.9 billion in 2017 – nearly a 30% increase. Spending on streaming services in the United States long surpassed theatrical receipts, but last year was the first time audiences outside North America made the switch. Digital entertainment spending in the North America soared 24% last year to reach $17.5 billion. Just four years ago, Americans spent around $7.6 billion. Meanwhile, international digital spending grew even faster from 2017 to 2018, by 34%, to reach $25.1 billion. 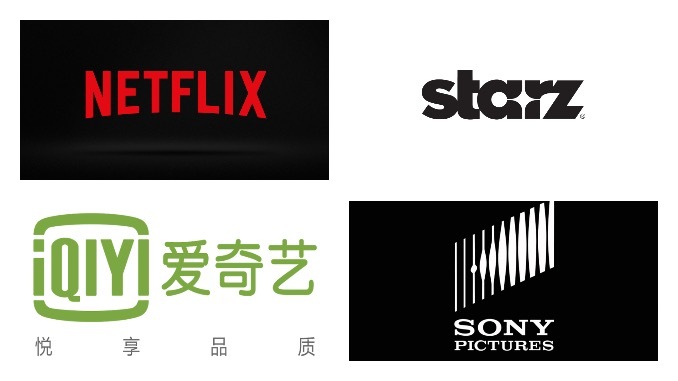 All told, theatrical and home entertainment spending around the world reached $96.8 billion in 2018, a 9% increase from the previous year, and over 25% growth over the past four years. This article provides highlights from the 2018 THEME Report published by the Motion Picture Association of America. Box office receipts worldwide inched up 1% from $40.5 billion in 2017 to $41.1 billion in 2018. Last year, the top five theatrical markets by receipts were the US/Canada with $11.9 billion, China at $9 billion, Japan with $2 billion, the UK at $1.7 billion, and South Korea and France tied with $1.6 billion. Predictions that China’s box office would overtake North America by 2016 never came to fruition. Box office receipts and admissions were up in North America, but international receipts were down in terms of receipts and admissions. The growth in North America receipts grew 7% to reach $11.9 billion. Admissions in North America were up 5% compared to 2017 to reach 1.3 billion tickets sold. However, admissions are down nearly 10% from a decade ago. In North America, over 75% of the population older than 2-years-old (263 million) attended the movie theater at least once in 2018. Of these moviegoers, each purchased on average five tickets. Over 12% of the population is considered frequent moviegoers who attend on average one film per month, accounting for half of all tickets sold. Box office receipts outside of North America decreased 1% from 2017, falling to $29.2 billion. However, international receipts are up 12% compared to five years ago. Last year, box office receipts in Asia increased 5% from 2017 to reach $16.7 billion. China’s box office increased by 12%, but both figures are skewed since reporting has been converted to U.S. dollars. The box office in Europe, Middle East and Africa decreased by 3% compared to 2017. Germany and Russia experienced massive declines, losing over 14% compared to 2017. Latin America’s box office was the worst hit. Receipts decreased 22% after growing 22% in 2017. Much of these declines can be attributed to currency fluctuations. Argentina’s box office fell 41% in U.S. dollar terms, while Brazil decreased by 22%. Theatrical receipts will continue to erode as online streaming options become more available and easily accessible across borders. The top 100 Hollywood films dominate most box office receipts in any given year, but the number of independent films released continues to rise. Theater owners and distributors are reluctant to alter their respective business models, but if the industry is serious about supporting moviegoing, particularly for independent films, it will have to adopt variable pricing options and special promotions.